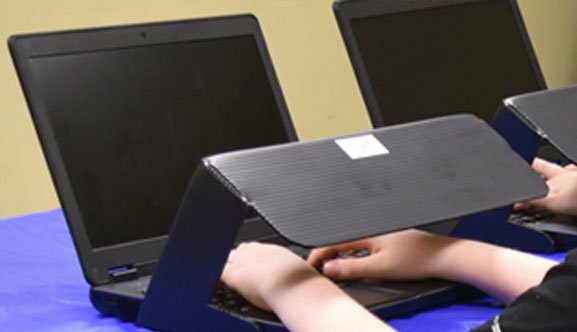 We are proud to have served over 5,000 educational institutions including elementary, middle, high schools (Catholic, private, public, magnet, charter, home school, PTSA), colleges (community, private, public), and universities since 1991. 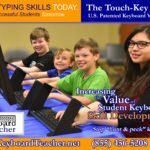 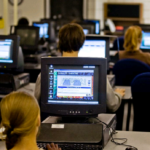 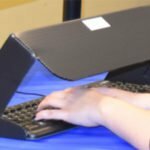 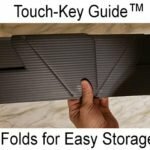 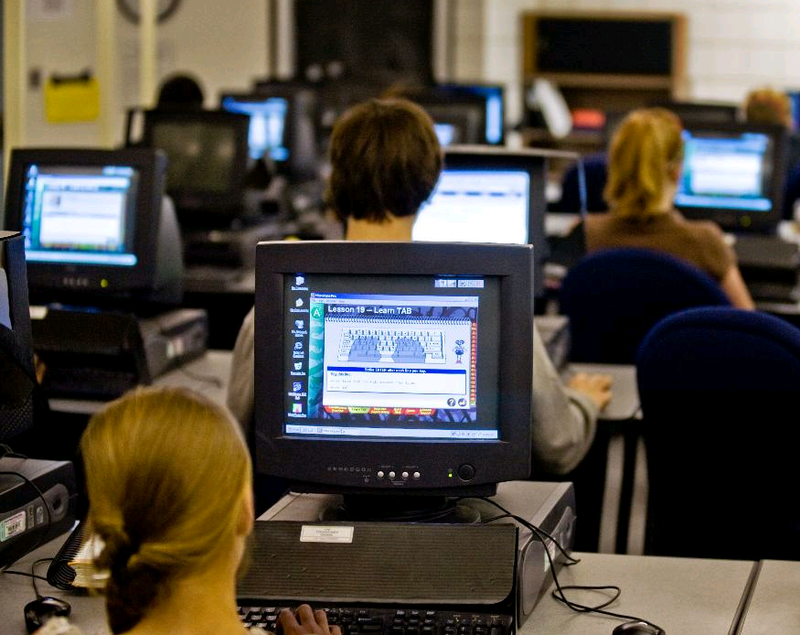 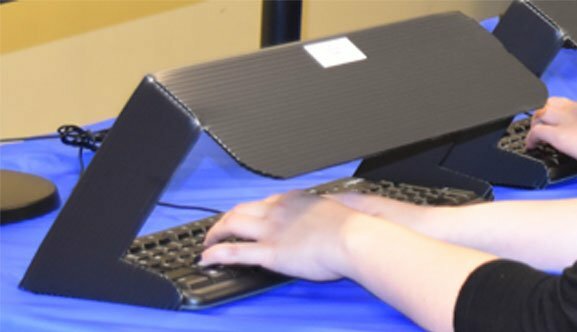 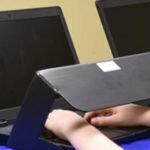 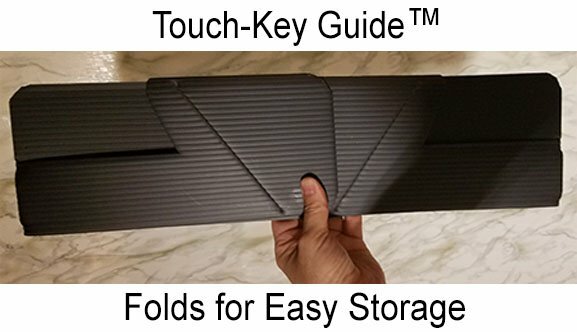 Keyboarding and Computer Tech instructors who use our products know that the The Touch-Key Guide improves keyboarding development skills. 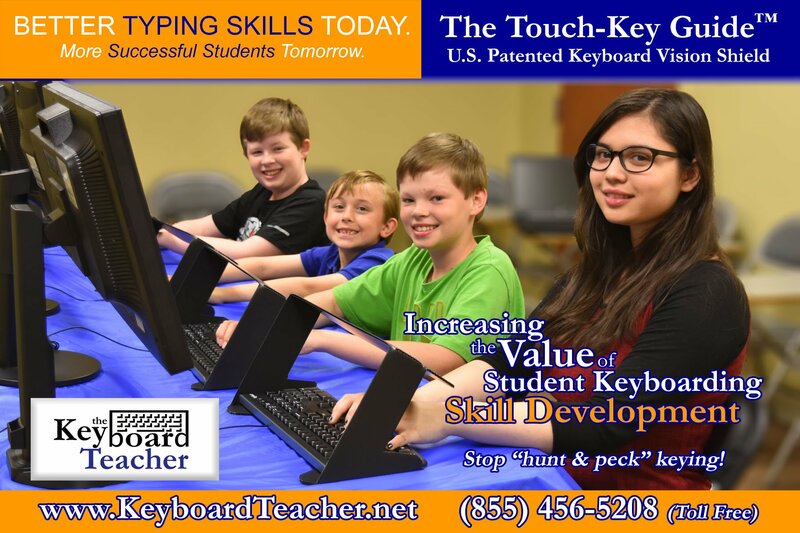 As an instructor, you can also choose to provide your students with an efficient and practical teaching aid that will give them lifelong skills for succeeding in today’s world.